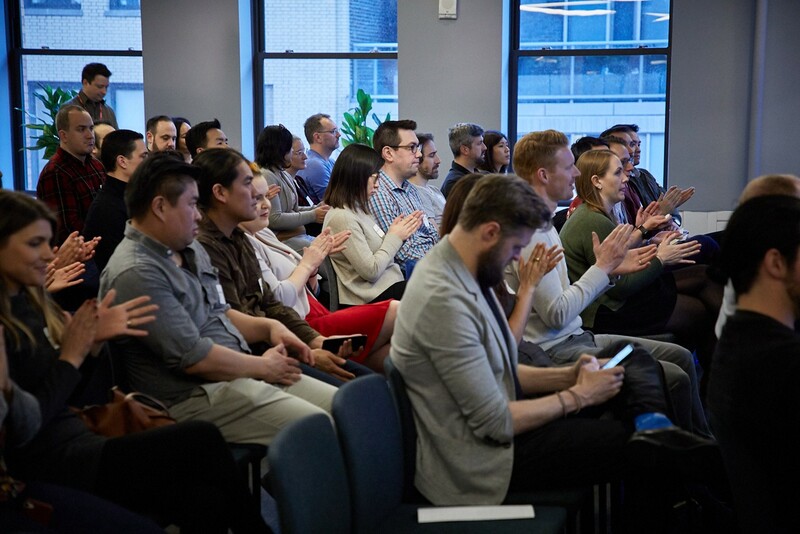 Growth marketers, App developers and Publishers gathered at the App Growth Mini-Summit: Programmatic NYC hosted at the Twitter New York office to discuss Programmatic Advertising best practices. Programmatic is not a new channel. In our industry, the benefits and challenges of programmatic are the topic of conversation in many meetings, events and blogposts! So it’s no surprise that most conversations didn’t really focus on this but rather, how can I use programmatic? What tools and strategies can I apply? What are other marketers doing? Is that something I can try? 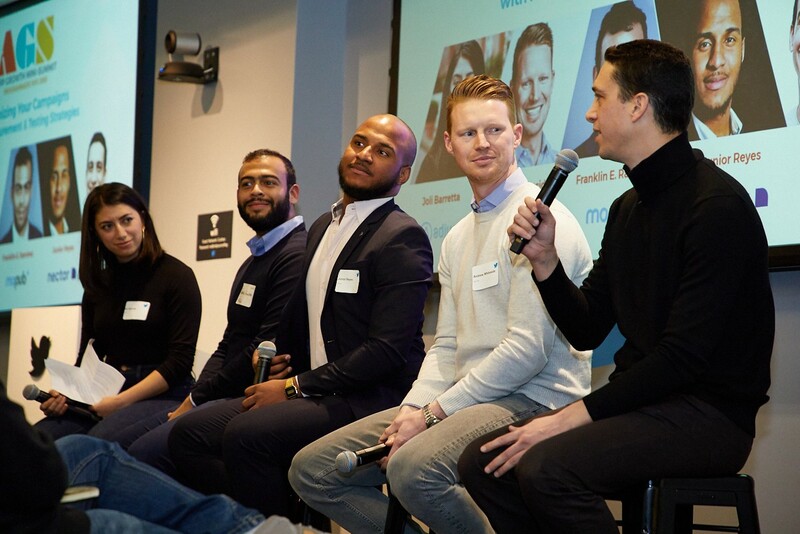 The panels and roundtable discussions covered a wide range of topics to provide insights into measurement and testing strategies, what transparency means in programmatic and how marketers can protect their campaigns from ad fraud. Below our takeaways from the day. #1 Programmatic & Performance — What can I measure and how can I use it? Every Programmatic overall strategy and specific campaign needs to be constantly tested, challenged, analyzed and optimized. Programmatic and Performance go hand in hand 🤝. 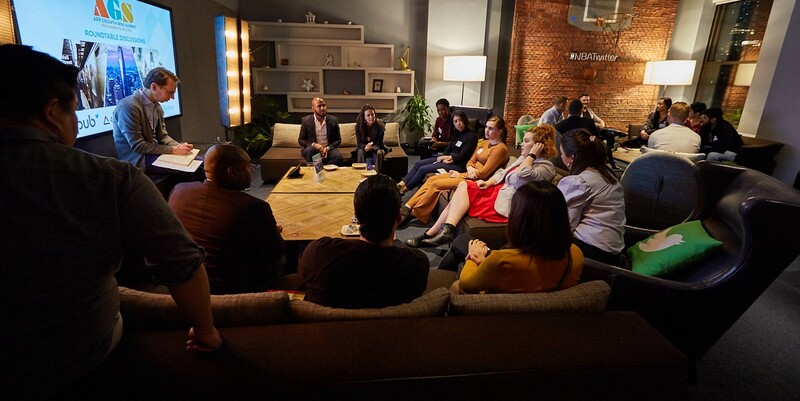 MoPub kicked off the day’s sessions with a high-level view of what a performance strategy should include. The high level of transparency in programmatic allows marketers to measure with granularity. Data granularity plays a key role in understanding how users react to the messages they receive (maybe they viewed the ad and then made a purchase or dismissed it because it wasn’t the right message) which in turn helps marketers to optimize their strategies and better predict the future potential revenue of new users. 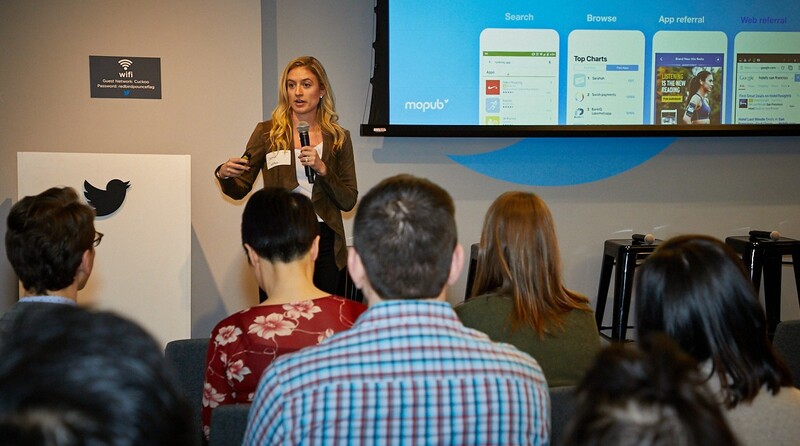 MoPub’s Caitlin McGovern also shared the importance of understanding where buyers are in app publishers’ waterfalls, and how in-app bidding solutions (header bidding for the app world) will impact marketers. In-app bidding will flatten the waterfall, and this flatter auction style will “increase transparency, simplicity, and competition in the market — which we believe will reduce the need for negotiating side deals that carve out highly-performing supply from open marketplaces. As a result, programmatic buyers can expect much better access to supply across all levels of performance and quality, such as impressions that are earlier in the user’s session,” McGovern said. #2 Programmatic & Creatives — Tell me more! So how can advertisers leverage programmatic to make sure they are showing the most relevant creative? Below a few of the tools discussed. Automated Ad Creation: This unlocks both speed and scale, removing the traditional hassle of ad creation. A/B Testing: There are many different ways of testing creatives. Traditionally, testing was limited to testing one ad element at a time, for example: running three identical creatives where only the CTA color changed. With Programmatic, each ad element is turned into a trackable data point. This allows creative testing to be massively scaled. With Dynamic Creative Optimization, marketers can simultaneously test multiple creatives with multiple variations, using those learnings to better tailor ads for each user. It’s hard to talk creatives & programmatic without talking about View-Through Attribution. View-Through Attribution doesn’t replace Click-Through Attribution, but it does add valuable data points. Additionally, VTA allows you to test incrementality. There are different methods for testing incrementality, but whether you are using Public Service Ads (PSA), Ghost Ads or Ghost Bids you need to track VTA. #4 Programmatic & Fraud — Are we still talking about fraud? Indeed. While there is still interest in discussing how to identify and snuffling fraudulent activity this conversation has certainly evolved. However, publishers who are using the methods listed above are basically trying to steal attribution for installs. This means they are a problem that is primarily on CPI Ad Networks (and affiliates, rebrokers, etc). On these networks, the incentive is to get the most attributed installs, meaning that, if they want to cheat, they cheat the attribution methods because they are paid on CPI. In the Programmatic RTB Ad Exchanges ecosystem, fraud shifts towards cheating on impressions rather than conversions/attributions, (as publishers are paid by impression.) However, with programmatic, marketers access impression-level data. This means marketers (and DSPs) can see which impressions generate real activity in the app, and optimize towards this. In other words, optimizing for key conversions is naturally going to stop buying fake impressions without real activity as a result of how optimization works. Programmatic offers unprecedented transparency. While programmatic is not a new channel, tools and strategies are constantly adapting. This type of events is always a good opportunity to see how other companies in the space are using programmatic to grow their business, sharing experiences, learnings and challenges.